The warmer 2013 vintage yielded a wine that showcases a beautifully intense expression of everything we love about Rector Creek Merlot. It starts with voluptuous flavors of blueberry, acai, red currant and violet that unfold across a richly structured palate. 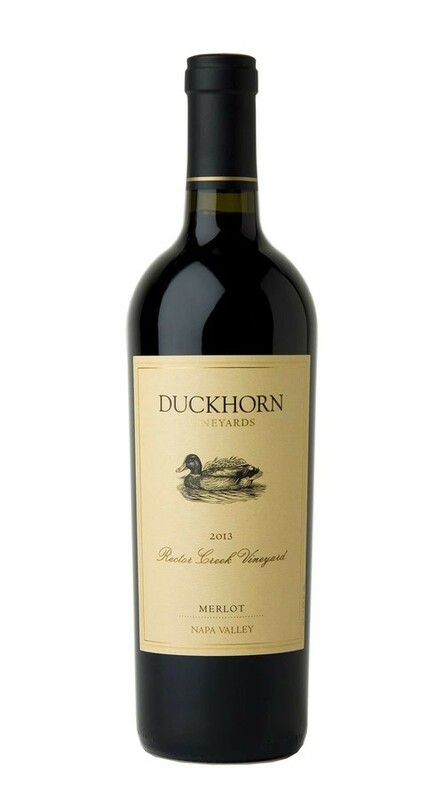 Though this is a robust wine, it also has the finesse and velvety finish we prize in our Rector Creek Merlot.